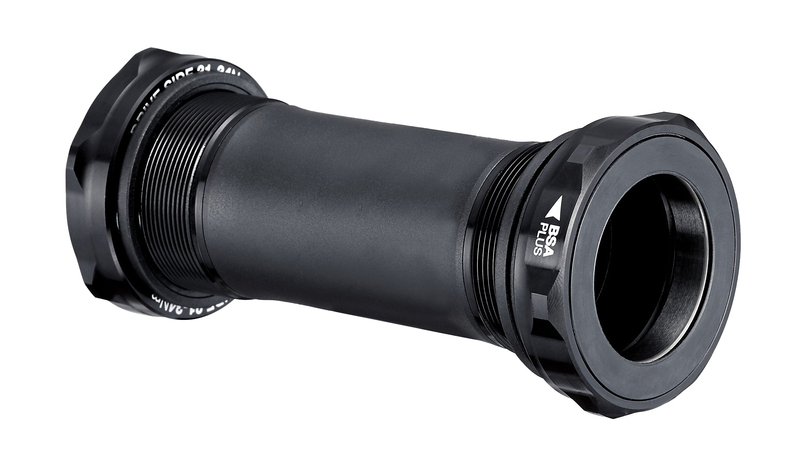 E*thirteen’s BSA Threaded Bottom Brackets convert 30mm spindle e*thirteen cranks to standard BSA threaded BB shells. They come precision built with custom bearings for excellent rotation. With durable, high-performance seals, they last season after season.